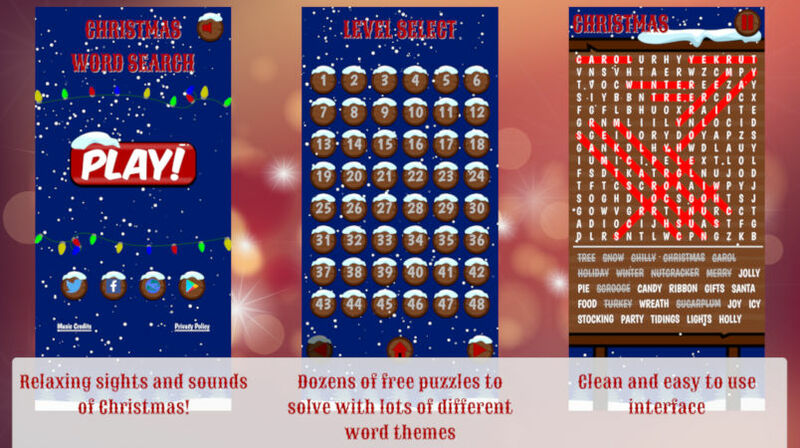 Cozy up and relax with a cup of coffee and dozens of original word search puzzles over this Christmas holiday season. Fun and accessible for kids, adults, the whole family. Whether you want to zone out for hours or just kill a few minutes, word search puzzles are a great choice.